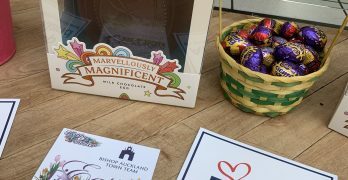 The annual Bishop Auckland Town Team Easter Eggstravaganza took place on Saturday 20th April 2019. Read more. 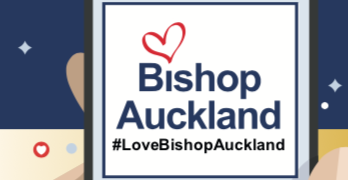 #LoveBishopAuckland is a social media campaign to promote positive messages on everything related to Bishop Auckland. 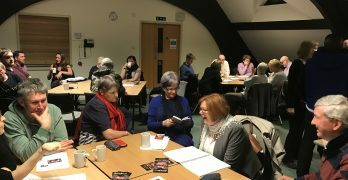 Everyone who is passionate about Read more. 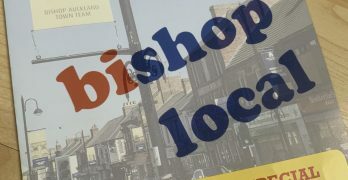 Around 25 shops, business and organisations are putting on a special offer as part of the ‘Bishop Local’ scheme over Read more. 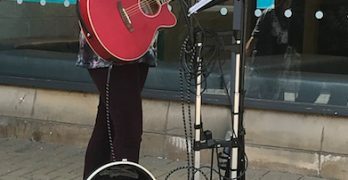 Ami Leigh Boorman, one of our regular performers at 'Bishop Buskers Day' has just released her first ever single! Read more. 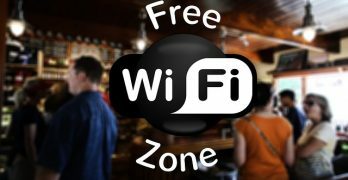 In preparation for the FREE public Wi-Fi in the town centre, there is a business drop in session where they Read more. 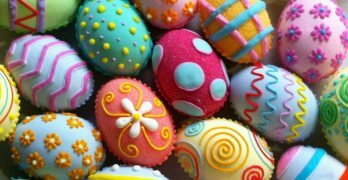 The Easter Eggstavaganza is back for 2019 where this year you have an additional chance of winning a GIANT chocolate Read more. Shops and businesses in Bishop Auckland are invited to be included in the Shop Local flyer for the Food Festival Read more. 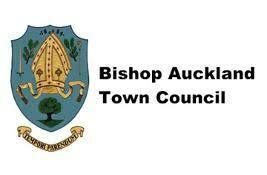 The next meeting of the Bishop Auckland Town Team has been postponed and will now be held on Thursday 14th Read more. 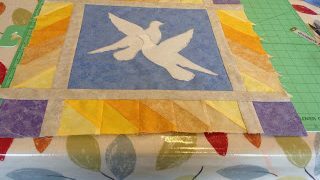 The advent quilt created by The Oakleaf Community will go to a lucky winner of the raffle. Read more. 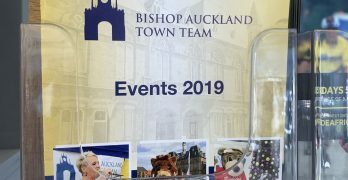 The NEW Bishop Auckland Town Team 2019 Events A5 magazine is available now... Read more.